Release of heavy metal without proper treatment poses a significant threat to public health because of its persistence, biomagnifications and accumulation in food chains. Non degradability and sludge production are two major constraints of metal treatment. The chemical processes are not economical and physical processes consume lot of energy. 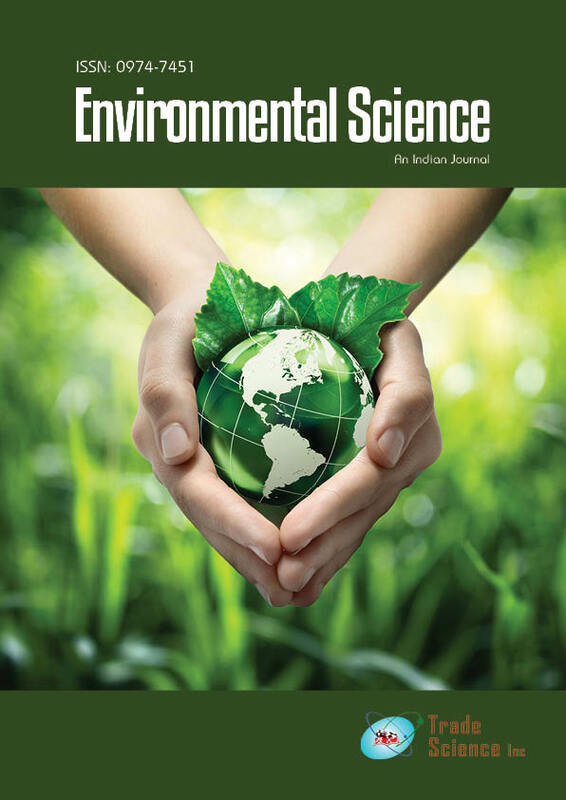 In this endeavor, microbial biomass has emerged as an option for developing economic and eco-friendly waste water treatment processes. Non living and dead microbial biomass may passively sequester metal by the process of biosorption technology. It has advantages like low operating cost and is effective in dilute solutions and generates minimumeffluent. Here, the dead microbial biomass has several reactive groups available on the cell surface such as carboxyl, amine, imidazole, phosphate, sulfhydryl, sulfate and hydroxyl. The pretreatments modify the cell surface either by removing or masking the groups or exposing more metal binding sites. Immobilized biomass offers the continuous sorption-desorption systemin a fixed bed reactor. Various commercial microbial biosorbents available are Alga sorbs, AMT Bioclaimand Bio-fix. The economics of these sorbentsmerit their commercialization, over chemical ion exchangers. Although a lot of research is done in the field of biosorption the applicationsmade on large scale are still less.